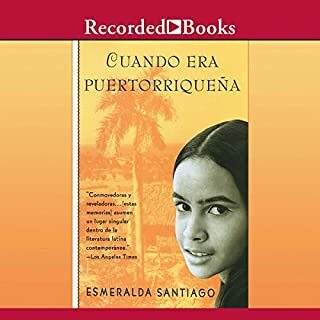 The acclaimed author of When I Was Puerto Rican continues the riveting chronicle of her emergence from the barrios of Brooklyn to the theaters of Manhattan. 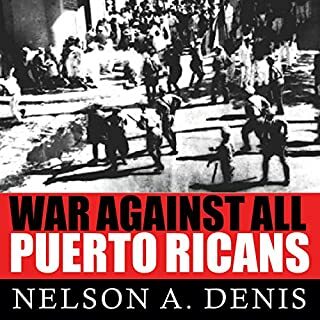 "Negi," as Santiago's family affectionately calls her, leaves rural Macun in 1961 to live in a three-room tenement apartment with seven young siblings, an inquisitive grandmother, and a strict mother who won't allow her to date. 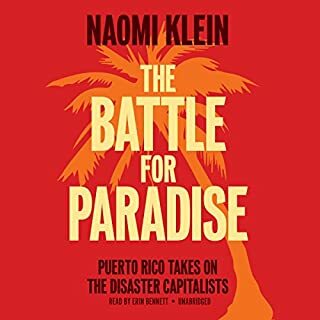 At 13, Negi yearns for her own bed, privacy, and a life with her father, who remains in Puerto Rico. 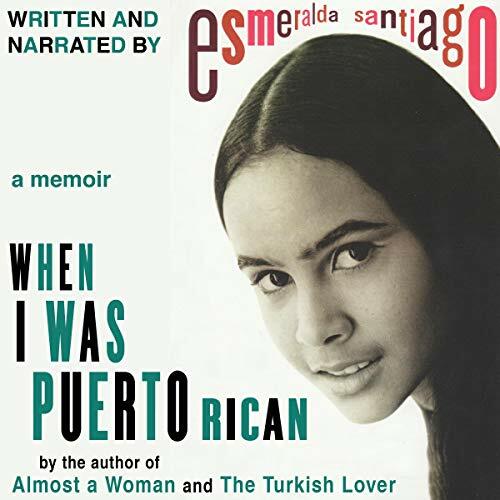 Enthralled admirers of Esmeralda Santiago's memoirs of her childhood have yearned for more. 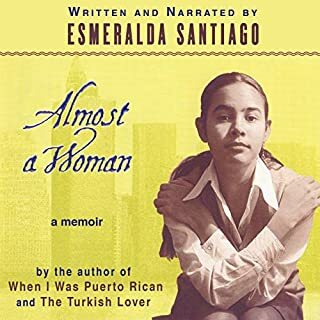 Now, in The Turkish Lover, Esmeralda finally breaks out of the monumental struggle with her powerful mother, only to elope into the spell of an exotic love affair. 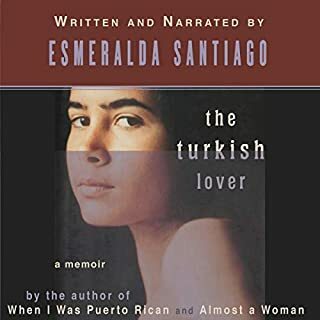 At the heart of the story is Esmeralda's relationship with "the Turk", a passion that gradually becomes a prison out of which she must emerge to become herself. Audre Lorde pioneered "biomythography" in Zami: A New Spelling of My Name, originally published in 1982. 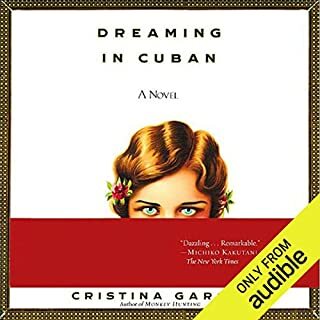 In this extraordinary tale, Lorde weaves a narrative tapestry out of the threads of her own life - from her family's immigration to New York through her own coming of age - and the lives of the women who shaped her.